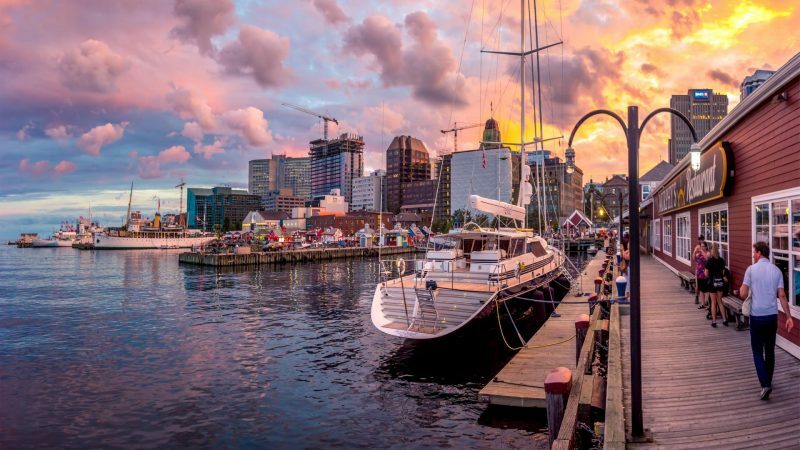 Canada has many gateway cities and Halifax – capital of Nova Scotia – is one of the easiest to get to; a flight of just over six hours, served by several airlines and from several airports across the UK. It’s a city best explored on foot and there’s no better place to start than down on the waterfront; the 2-mile boardwalk that follows the water’s edge is filled with attractions, shops and restaurants as well as being home to North America’s oldest, continuous, salt-water passenger ferry service, where you can hop on the transit ferry across the water to the town of Dartmouth and maybe enjoy a meal or drink with views of the Halifax skyline as your backdrop. The waterfront area is home to several of Halifax’s most popular attractions including the Canadian Museum of Immigration at Pier 21, a fabulous interactive facility that shows what life was like for immigrants arriving in to Canada for the first time in the early 20th century. The Maritime Museum of the Atlantic, also on the waterfront explores, among other things, the city’s close links to the Titanic disaster; hours after Titanic sank, White Star Line commissioned cable ships based in Halifax to recover the bodies of victims. Of the 209 bodies brought to Halifax, 150 were laid to rest in three cemeteries in Halifax, forever linking the city to the vessel’s tragic tale. 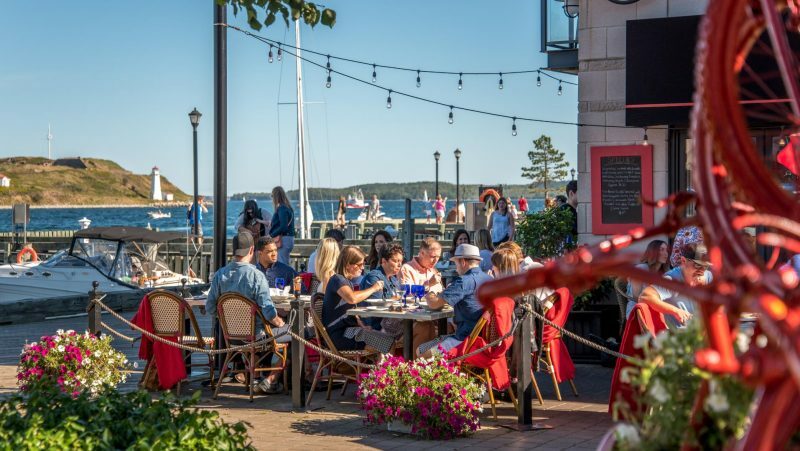 The Historic Buildings area – timber-frame & stone warehouses originally built to safeguard booty captured by legalized pirates called privateers – is perfect for meandering, before stopping for lunch on a restaurant or pub patio; Halifax actually has the most pubs per capita in Canada! The Lower Deck is a favourite at any time of day, and has live music every evening. If you enjoy a beer, while in Halifax you will undoubtedly try a pint of Alexander Keith’s and thus, a visit to their brewery down on Water Street is highly recommended. In fact there are many micro breweries around and you can even do a bus pub tour, so someone else is doing all the driving! 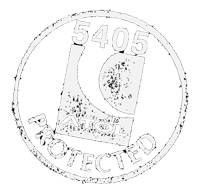 Beer and kebabs are quite closely linked, so it is said, and the official food of Halifax is actually the Donair and no visit to the city is complete without visiting the King of Donair; ask any local and they will point you in the right direction and tell you more about this local delicacy. 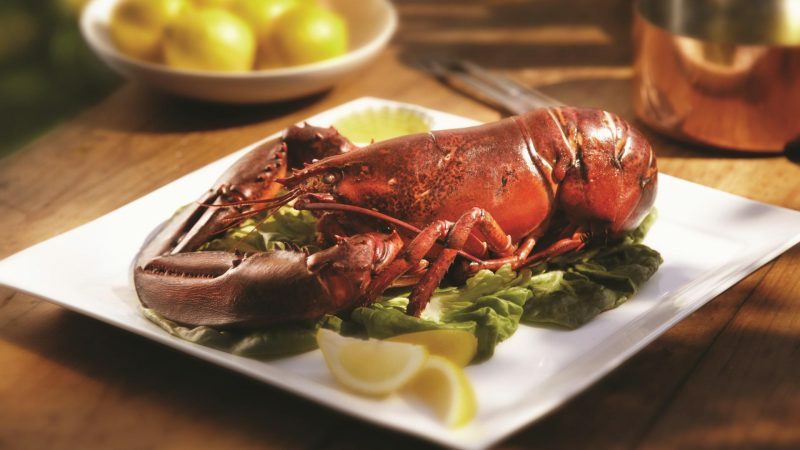 However, the other food you can get in abundance is, of course, lobster and it is served in many ways from the finest dining – try the Five Fisherman for a real treat – to a McLobster from the golden arches (seasonal depending on supply, sadly!). Unlike the UK, this seafood specialty is generally in plentiful supply and a lobster roll/salad/meal will not break the bank. A great viewpoint of the city can be had from Citadel Hill and a visit to the Halifax Citadel National Historic Site is a must-do. 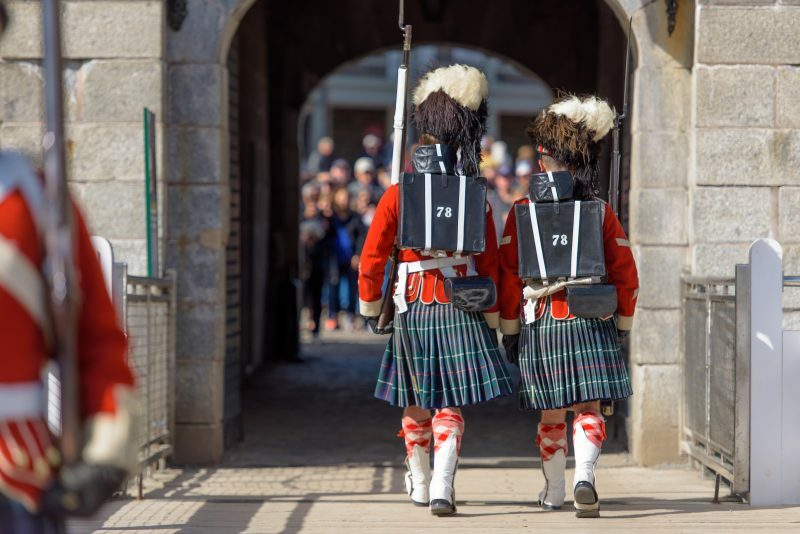 You can explore the history of the fortress and the soldiers who were stationed there, walk within its walls – both inside and out – and literally touch a piece of Halifax’s military history; their Ready, Aim, Fire programme gives you the opportunity to fire an authentic Snider-Enfield rifle just as a 78th Highlander did in 1869! You can also become a soldier for the day or explore the Citadel on a nocturnal ghost walk. 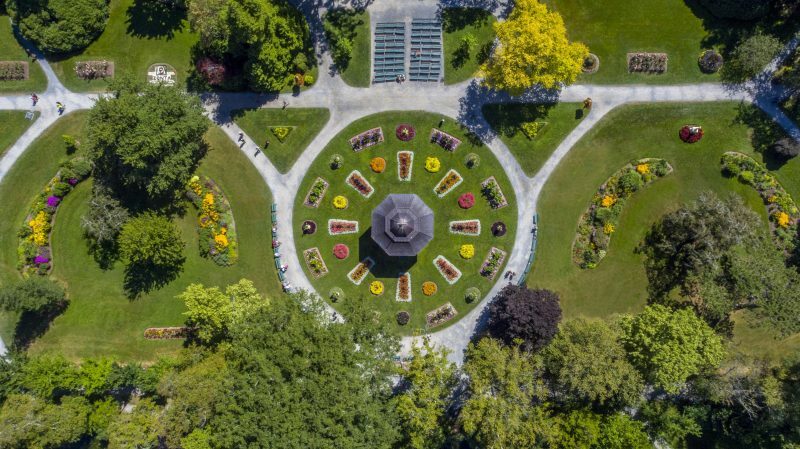 For those wanting to visit green spaces, the 17-acre Halifax Public Gardens are in the centre of the city and a stroll through the magnificent ornamental gates to take in the floral displays featuring exotic and ornamental species, trees, shrubs, statues and fountains, while, from mid-June to mid-September, taking in a concert on the central Victorian bandstand built in 1897 to commemorate Queen Victoria’s Diamond Jubilee makes you forget you are in a bustling city centre. 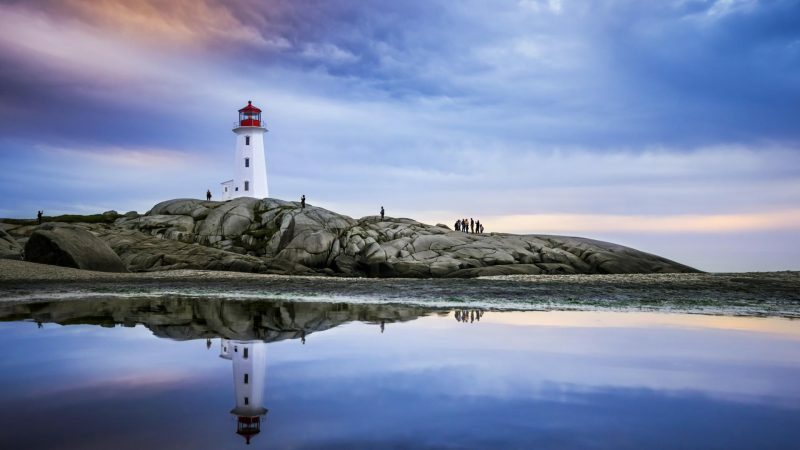 If you only have a short time in Halifax and its environs, a trip to the quaint fishing village of Peggy’s Cove is not to be missed; just an hour from the city, and accessible by hire car or an organised tour, Peggy’s Point Lighthouse is possibly the most photographed in the whole of Canada. Lobster and lighthouses? A visit to Halifax is just the start of exploring Atlantic Canada.